Located in Miami's Most Central area within walking distance to the Coconut Grove Metro Station, Silver Bluff Elementary. Easy access to highways. Minutes from Key Biscayne, Miami Int'l Airport, Brickell and Miracle Mile. 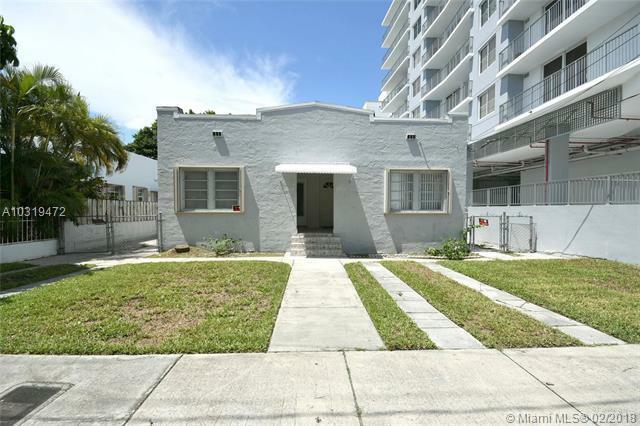 This Duplex has Hurricane shutters, 2 units, each side with 2 Bed/2 Bath plus office or 3rd Bedroom, and separate studio all on a 7,000 square foot lot. Making this a great investment property.